Engineering My Life | You got this! I’m a non-traditional student working through the sixth year of my four-year degree in civil engineering. Fifteen months of minimal hiccups and I’ll finally be an engineer. During these six years I’ve had semesters of straight A’s, been president of UTSA’s Society of Women Engineers, co-founded an organization we called Women in STEM, dropped out of classes mid semester, endured 3 surgeries, nursed multiple family members through life threatening illnesses, been awarded Intern of the Year from NASA’s Kennedy Space Center, laughed so hard I cried, cried so hard I slept, fallen in love, met lifelong friends and shared memories with people that will forever be strangers. The women I’ve shared this journey with have a few things in common but, on the whole, are as different as they come. Their families are minorities, majorities, rich, poor, middle class, American, foreign, engineers, teachers, high school dropouts, and PhDs. Some of us studied a few hours a week, some a few hours a day, some spent four years in a classroom without a glimpse of sunshine. They’re strong, they have goals, they know the taste of failure, and they’re damn sure going to take their place in the career field of their choice. We know that women tend to be uncomfortable with salary negotiation, we undervalue our educational accomplishments and our problem-solving abilities, we suffer from imposter-syndrome and we compare ourselves to role models who’ve been in the industry for decades. We know and yet we struggle. We’ve spent years discussing how we’re going to break the molds, smash the glass ceilings, and drag each other up and over the corporate ladders. We approach our real-life careers and we panic. Many of the women I began this journey with have already graduated. A couple are graduating over the next six months. All have been offered jobs in the career field they desired most. All of them. Every spidey-sense I possess knew these women would blow other applicants out of the water, rock every interview (we prepared for this! ), and be offered the opportunities we dreamed of. So, why is it still scary? Why aren’t I as confident in myself as I am in these ladies? Why can’t we view our own accomplishments the same way we view our peers? I know I’m ready for a career. Sometimes though, I just can’t imagine a life where I’m not a student. Where deadlines are less arbitrary. Where the answers aren’t definite and checked by the experts. 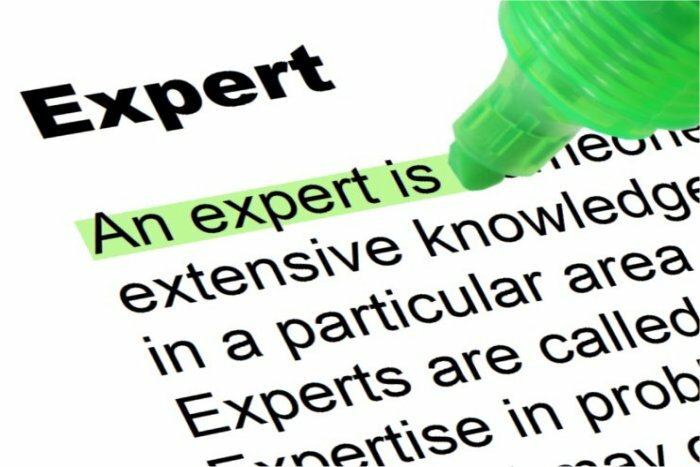 Where I am the expert. We’re told our male counterparts struggle less, on average, with inferiority complexes, fear of negotiation and impostor syndrome. For those of you just breaking into your industry, what are your experiences? Do you feel you entered industry at the level you deserved? Did your gender play a role in what you applied for or where you ended up? For you all that have been in industry, how do you view gender gaps in technology? What fears did you have at the start? Do you think gender played a role in your entry into industry or advances?